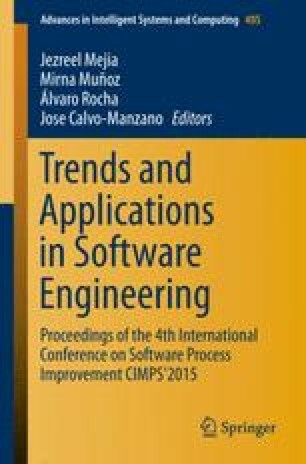 Several software process models have been proposed to increase the competitiveness of small companies based on the idea that increasing the capability of software process can increase the quality of the software product. Software quality is a complex concept which can be studied from diverse perspectives, such as process and product. The aim of this work is to identify to what extent product quality characteristics are addressed in process models oriented towards very small companies. A mapping method is used to study the ISO/IEC 29110 basic profile in order to select practices directly related to product quality. The quality characteristics under study are described in ISO/IEC 25010. The results show that correctness and testability are mandatory quality characteristics, whereas usability is optional. However, they are only addressed during analysis activities. This result can lead to the development of new profiles oriented towards increasing product quality throughout the software life-cycle.